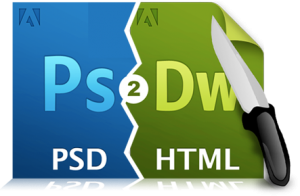 What is PSD to HTML conversion & how does it work? As a business initiative you have a sketch up plan to design your website. We at RIS will convert your design to xhtml/css within short span of time. 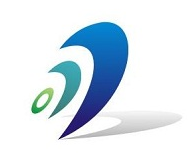 We can also integrate a cms or build out your site with flexible user friendly technology. 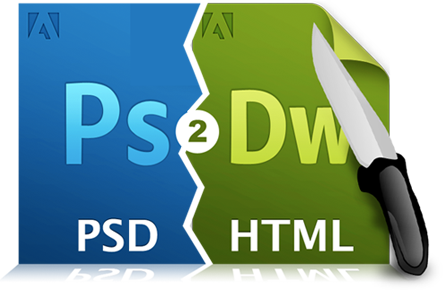 We’ll send the xhtml, css, sliced images, and any other necessary files back to you for your further usage.